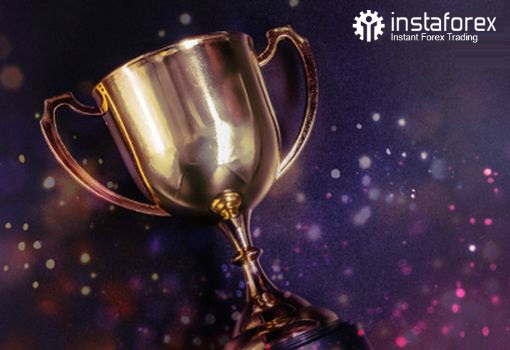 Another batch of InstaForex contests has come to an end and the winners have been already determined! Today, we are ready to declare the winners of the following contests: Real Scalping, InstaForex Sniper, One Million Option, and Lucky Trader. It is a pleasure to congratulate our heroes. We wish other participants to find their names among winners of further stages. Quick-witted, meticulous, and skilled tarders have a chance to succeed in this short-term strategy. Today, the first prize is awarded to Svetlana Aleksandrovna Vlasova. Congratulations! The lady has outpaced male traders in the latest stage! Way to go! We invite you to follow her example and try your luck in the nearest step which will begin on August 6, 2018 and finish on August 31, 2018. In this contest, fortune smiles to the most accurate and fastest traders. The latest tournament revealed that trader from Romania Babalau Ruslan deserves the first prize. Don't stay away! Feel free to register for the competition and face a challenge. 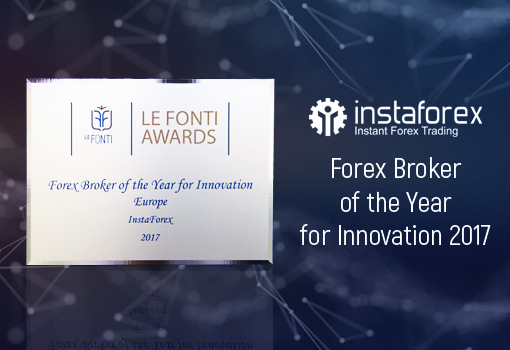 The next step of InstaForex Sniper will be held from July 30, 2018 to August 3, 2018. 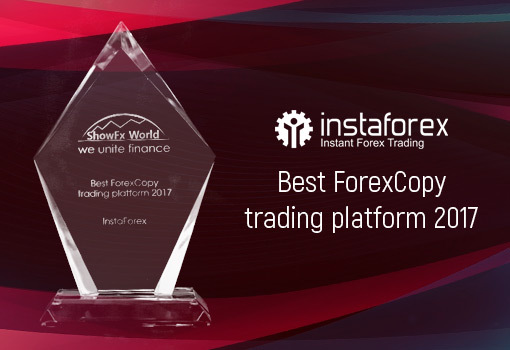 This contest from InstaForex has fairly found favor with traders. At every stage, enthusiastic participants contend for the title of the best options trader in a fierce struggle. At the end of July, the best result was gained by trader from Kazakhstan Asylbek Kospanov. Please be aware that the next stage is just around the corner: from July 30, 2018 until August 3, 2018. Agile mind, prudence, focus on success, and patience are the keys to the victory in the two-week Lucky Trader marathon. This time, trader from India Vinod Kumar Panneer Selvam won a stunning victory. Perhaps, you will be able to carry out flawless trading for two weeks like our hero. The nearest stage of the Lucky Trader contest will run from August 6, 2018 until August 17, 2018. Hossam Mahmoud Ahmed Ali, a trader from Egypt, was the best to cope with the whole distance of FX-1 Rally. He displayed remarkable trading and racing skills. We congratulate the winner on a stunning victory and wish our hero to confirm the title of the best racer in further stages. If you also long for a tough challenge and are ready to feel the thrill of a race, welcome to the starting line of FX-1 Rally! You can register and take part in the nearest tournament which will take place from 00:00 August 24, 2018 to 23:59 August 24, 2018.